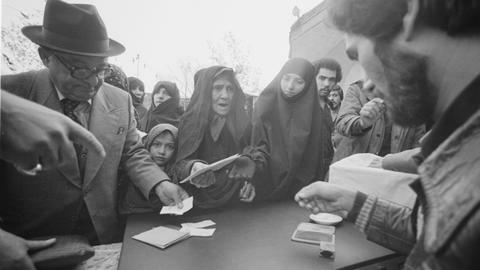 Showing 17 results related to "Massoumeh Torfeh". 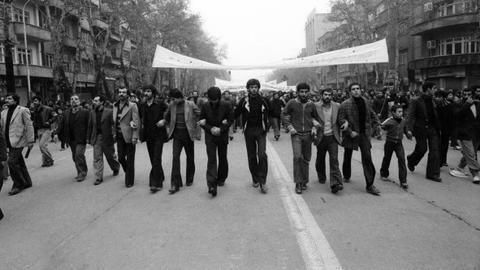 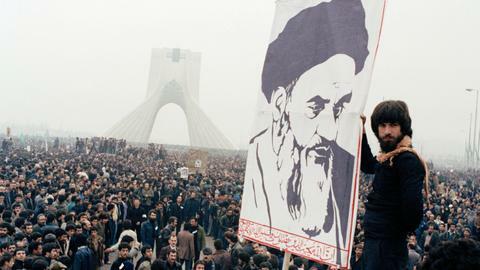 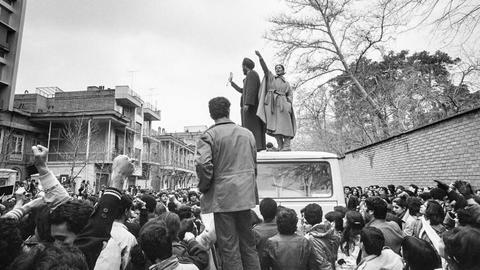 Part V: Traitors to the Islamic Republic - this is the fifth in a series of articles that looks at how the Iranian Revolution came to be in 1979, and where it has led Iran over the course of four decades. 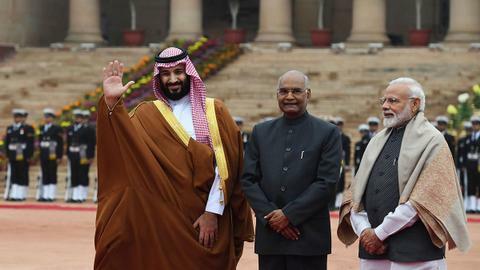 Pakistan is attempting a highwire balancing act between a set of contradictory regional actors and in the process is showing how difficult it will be for the government to maintain the momentum. 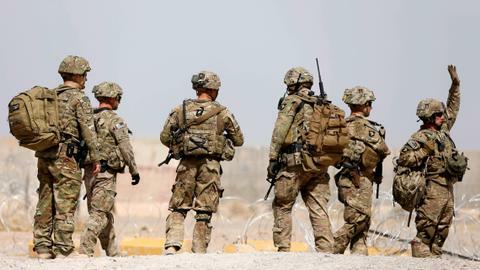 Iran and the US have used Iraq as a staging ground for influence in the region, but the reality of the Iraqi political system is now showing the Americans the door. 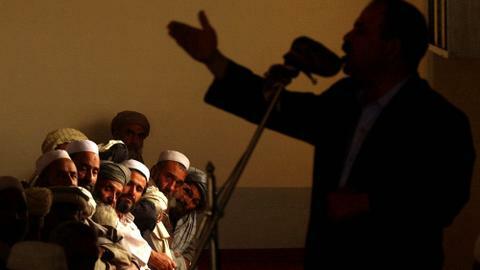 The Afghan people risk their lives to vote in the country's elections. 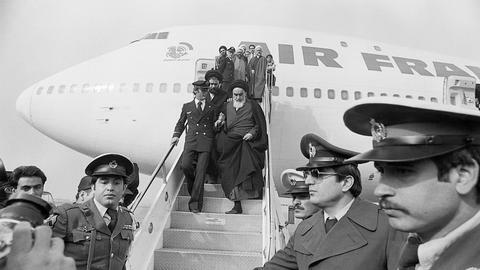 Unfortunately, their leaders and the international community have completely failed to honour their sacrifices. 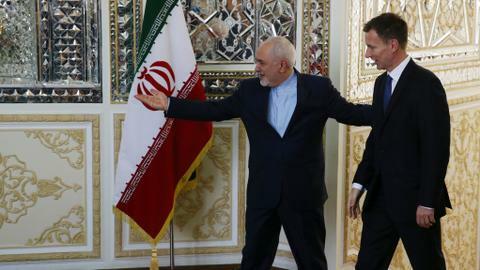 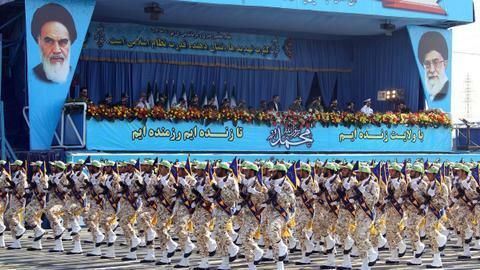 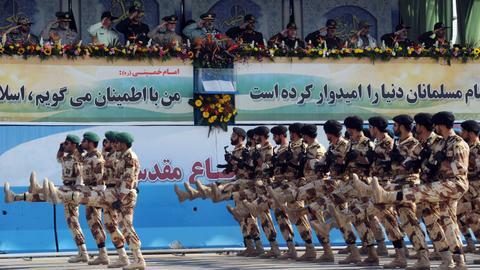 The abduction of 14 Iranian Revolutionary Guard Corps members is setting Iran and Pakistan on a collision path, despite both countries making an earnest effort to improve relations.